A request for donations of musical instruments has resulted ukuleles and acoustic guitars finding new homes in North Island prisons. Some of the instruments, says musician and music teacher Jhan Lindsay, were brand new while others needed new strings and “a bit of a tidy-up”. 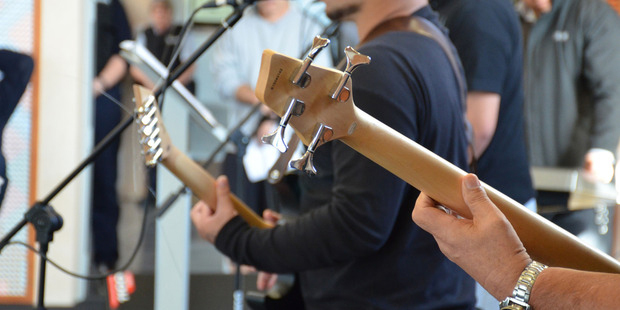 Jhan’s interest in the role of music and the arts in prisons was sparked when she attended an Arts in Corrections Northern Network hui, facilitated by Arts Access Aotearoa and hosted by Northland Region Corrections Facility. The three-day event in April 2017 included workshops and presentations with Corrections staff, prisoners, artists and writers, academics, the arts community, and people in the wider community interested in arts and social justice. At the hui, Jhan delivered a two-day music and songwriting workshop with prisoners. 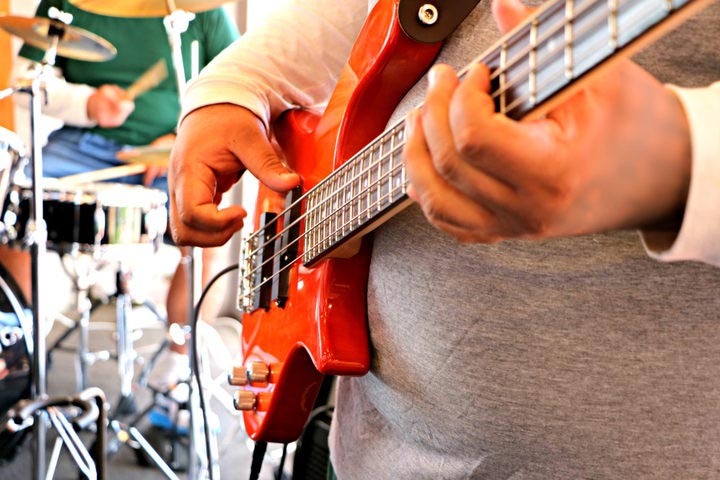 They were preparing to take on staff in a Battle of the Bands competition at the Corrections facility, where music is a regular component of its arts programme. “Music making and songwriting can be such a cathartic experience for anyone, and I saw how much the men wanted a way to share their stories,” Jhan recalls. Writing songs is like writing a letter to someone and not actually posting it, she says. It’s a way to express your ideas and messages, and then share them if you want to by performing or recording the songs. Jhan says she would love the chance to continue working with prisoners. She’s developing distance learning programmes so she can go into prisons, for example, deliver a series of workshops, and then provide the participants with a toolkit to continue building their skills. An experienced teacher, she is also looking at how these music-making skills could be used to attain NCEA qualifications, support pathways for tertiary study and build positive links with the community when prisoners are released. Of the Northland workshop, Jhan says she enjoyed the challenge of working in a new environment, developing new teaching techniques and finding out what engaged the men. At the beginning, she asked the 16 men what they wanted to get out of the day and then they co-created a plan for the two days. She says they were totally engaged in communicating what they wanted to learn. The main things they wanted to know more about were breathing and singing techniques; stagecraft and getting a good, balanced sound on stage with their bands; songwriting tips; how to read music; information about the music industry; and copywriting their original compositions. It might be writing down words to a rap; learning your whakapapa or roots and singing about it; setting a poem to a song; or writing to your kids in the form of a song. 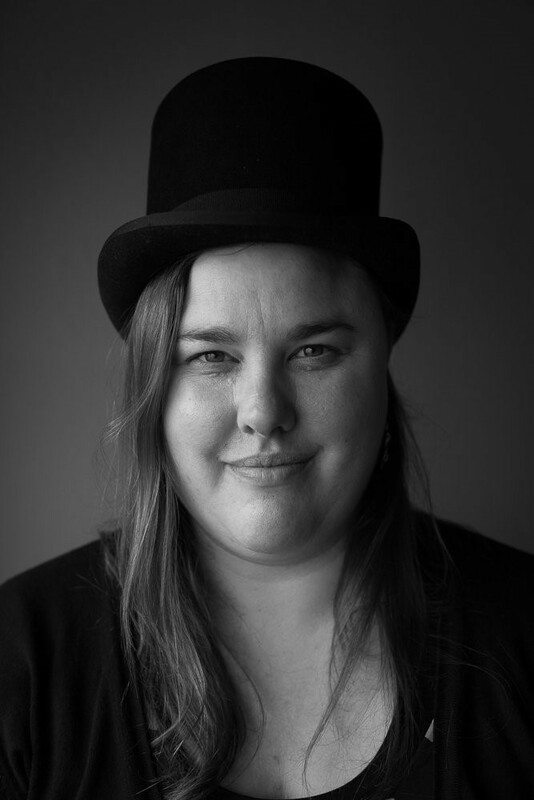 Kathryn Ryan, presenter of RNZ’s Nine to Noon programme, interviewed hui participants. This included Serenity (not his real name), a prisoner and band member who writes and composes original music. Original generation time 1.5800 seconds. Cache Loaded in: 0.0234 seconds.